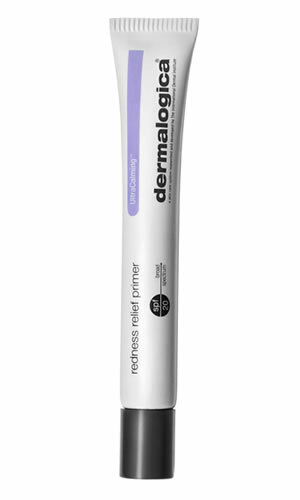 Redness Relief Primer helps counteract telltale skin redness and balance skin tone, It is a soothing, translucent primer tinted with natural green botanical extracts. Velvety silicones smooth the skin and help strengthen barrier protection while physical sunscreen takes care to shield the skin from irritating UV rays. After applying moisturizer, smooth over entire face or use on areas of redness. Can be worn alone or underneath foundation to extend wear. A unique anhydrous moisturizer that is designed to melt gently into sensitized skin to help soothe and reinforce the protective barrier. Now formulated with UltraCalming Complex. This eye treatment fluid contains an advanced peptide known to encourage collagen-producing activities to help smooth fine lines and target the signs of aging around the delicate eye area.